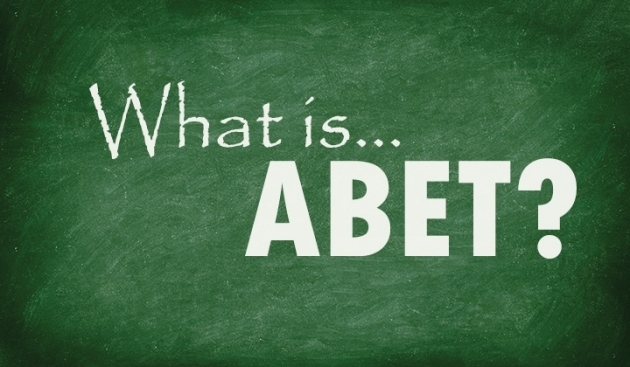 The concept of ABET is uniquely South African. In the English-speaking world, ABE means Adult Basic Education. South Africa added the T, for Training in the policy initiatives of the early 1990s. The adoption of ABET was hotly contested for a time by those who believed in the power of the alternative, non-formal approaches to adult education. The reasons for adopting the term fell into two main groups. 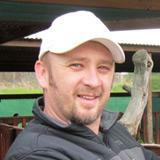 One of the deepest critical perceptions of education (including adult education) in South Africa, especially on the part of labour unions and business, was that education had little application in life and work, while training meant drilling in routine jobs with no attention to underlying knowledge and values. Adding the T showed a commitment to the integration of education and training into ABET. ABET grew out of adult literacy work. The adoption of ABET rather than adult literacy work was the result of political struggle informed by research. In spite of fine achievements of adult literacy work in the struggle, literacy alone was not considered adequate to support real social transformation. ABET was meant to offer an appropriately adult route to a general education aimed at making a significant improvement in quality of life.